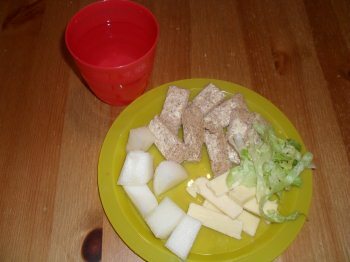 Some delicious finger foods for toddlers that can be served up in minutes. "These are really great for busy moms and dads"
These kids recipes will get you off to a flying start and make toddler mealtimes more of a breeze. 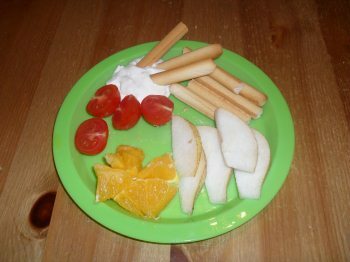 These toddler recipes are "super simple" but provide lots of the vitamins and minerals a growing healthy toddler needs. Toddlers dietry intake needs are different than for us adults. Toddler diets need more of these to help with growing and early child development. All the portion sizes below are just for example. You may find your toddler is not a big eater, that's fine and don't worry. They will just eat what they need and get a lot of calories from their drinks as well. 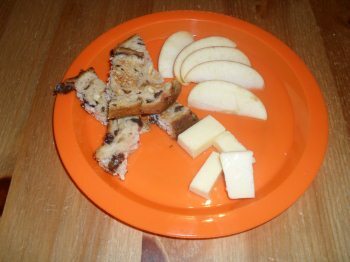 Try and introduce foods of different colors and textures to your child. With a bit of experimentation you will find things they like to eat and some they don't. With a drink of milk for calcium to build strong healthy teeth and bones. Also a cup of water to drink. It is important to give your toddler regular drinks during the day. Water and milk are best but the occasional juice drink is fine. They may not drink a lot but a little and often is fine. Your toddler will probably like a nice warm drink in the evening. A treat might be hot chocolate in the evening. 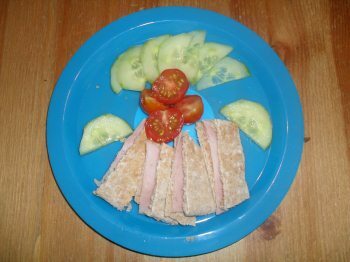 "These finger foods for toddlers recipes can be used for any meal of the day"
These are healthy recipes for toddlers and contain many of the viamins and minerals they need in their diet. Also they give your toddler enough fats and sugar. 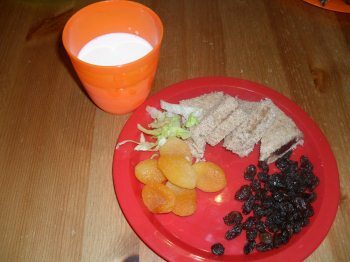 I hope these recipes for toddlers help to make your toddler mealtimes go that little bit smoother.